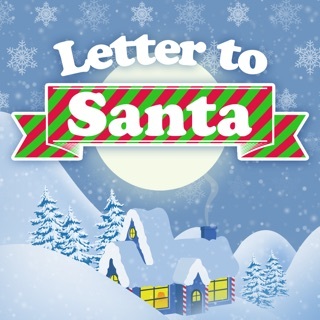 Santa Voicemail ~ The No.1 FREE App to allow your little ones to leave a message for Santa. 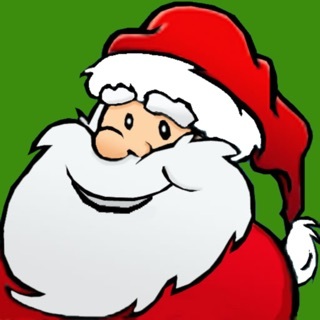 Santa or Father Christmas, you can call his mobile, the naughty list or you can try his Workshop. You will hear Santa's recorded message and a tone and it's up to you to decide how long to let your children leave their message. 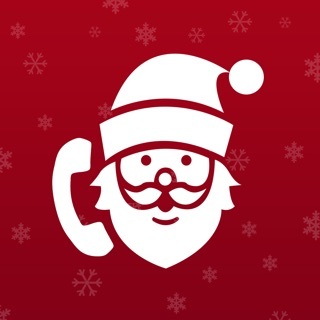 Then simply hang up the call to hear Santa sign off. You can now record your message. 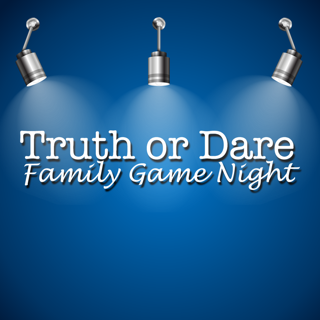 You can also share your message on social media or send to Santa Radio for Santa to listen to. 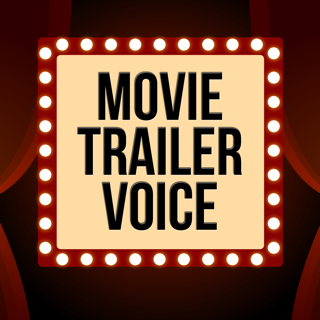 You may even hear yourself on air. 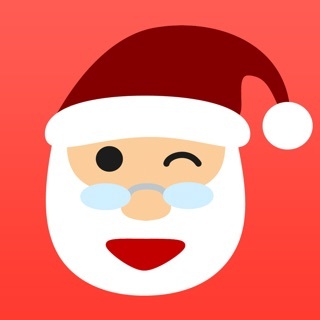 Santa Radio - The No.1 Christmas Radio with personality is also built into the App. 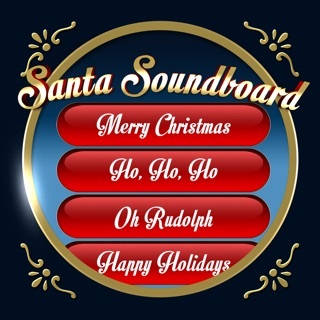 Santa is on air 24/7. 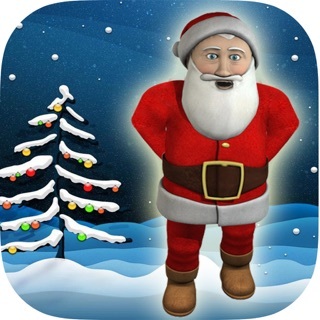 Please checkout the Santa Radio, Sleeps till Santa, Santa Text, Santa Dash, Apps and NEW Santa Messages! 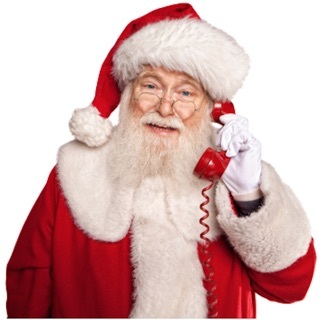 **Parents: Please note, Santa Voicemail won't actually connect you to Santa in the North Pole. You also will NOT be charged for anything as no call is made, it's all produced with sound effects and 'Santa Magic!'. You might recognise Santa. As heard on BBC Radio 1 & Radio 1Xtra, Radio 2 and the Heart Radio Network in the UK, Blinkbox Music and ItIsOn to name but a few. 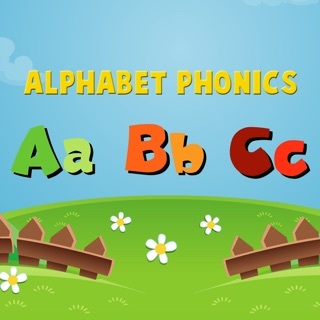 On this update we have improved the stability of app. Thank you so much. We are glad you enjoy it. Do spread the word. We apologies about that. We are now trying to find this bug. Apple's crash reports don't throw any issues up. Were you in Aeroplane mode? Or connected?